Blockchain and cryptocurrency are the buzzwords that have taken the technology industry by storm. Blockchain technology can transform the way different sectors work such as; health care, education, banks, and governance. While the applications of blockchain technology go beyond supporting cryptocurrency, it has gained recognition due to the popularity of digital currencies such as Bitcoin, which started its epic bull run last year. Here is a list of the top influencers that you can follow to discover their journey of defining the future of blockchain technology and cryptocurrency. Further, some of them can also give you the right direction that where you should invest. Antonopoulos is an open blockchain and Bitcoin expert. He is also a best-selling author for his work that explores the impact of cryptocurrency on human civilization. He is one of the sought out Bitcoin speakers who can explain the complex technology in user-friendly terms. Best known for his educational videos on cryptocurrency, Antonopoulos is a rare expert who measures the impact of the technology in terms of education, culture, and politics. He frequently tweets about cryptocurrency, encryption and internet security. 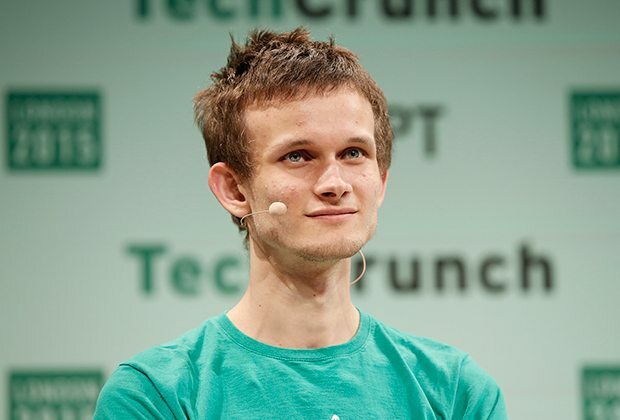 Buterin is the Co-Founder of Ethereum, a decentralized blockchain mining network and Bitcoin Magazine that covers news and insights about various cryptocurrencies. He has also been featured on the Forbes 30 under 30 list for 2018. Buterin usually tweets about blockchain technology and Ethereum developments. 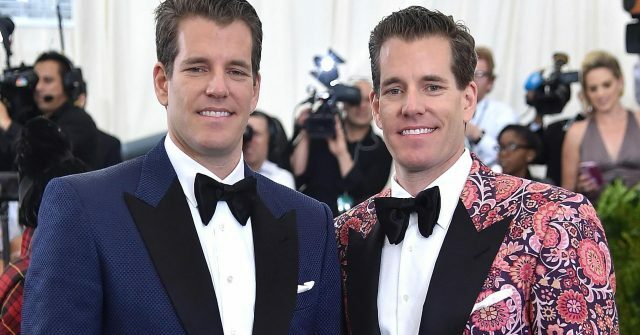 Winklevoss is the co-founder of the world’s first licensed Ether exchange, Gemini Exchange. He co-founded the digital currency exchanger with his twin brother. An entrepreneur and an early Bitcoin investor, he is also the founder of Winklevoss Capital Management. He ranks fourth at the Forbes Crypto Rich List with a net worth between $900 million to $1.1 billion. Winklevoss regularly tweets explore the themes of regulating cryptocurrency and monitoring crypto market for scams. 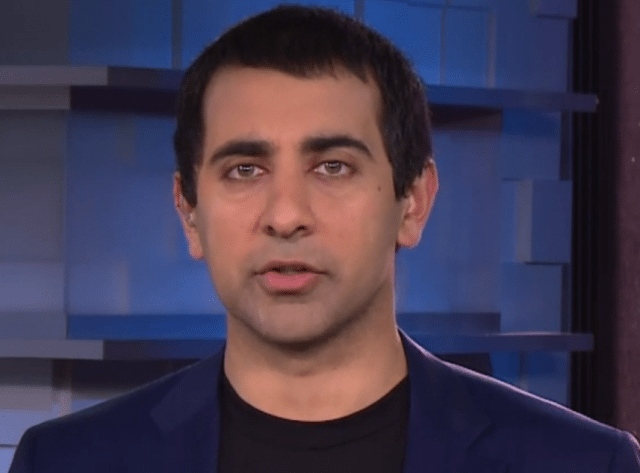 Srinivasan is the Chief Technology Officer of Coinbase, a digital currency wallet, and platform that allows cryptocurrency traders and consumers to buy and sell digital currencies such as Bitcoin, Ethereum, and Litecoin. He also serves as the Board Partner of Andreessen Horowitz. Srinivasan previously led Earn.com, service that uses digital currency to send and receive paid microtask. as the Chief Executive Officer. The service which was later acquired by Coinbase. In his tweets, Srinivasan talks about the ups and downs of crypto trading and all the happenings at Coinbase. 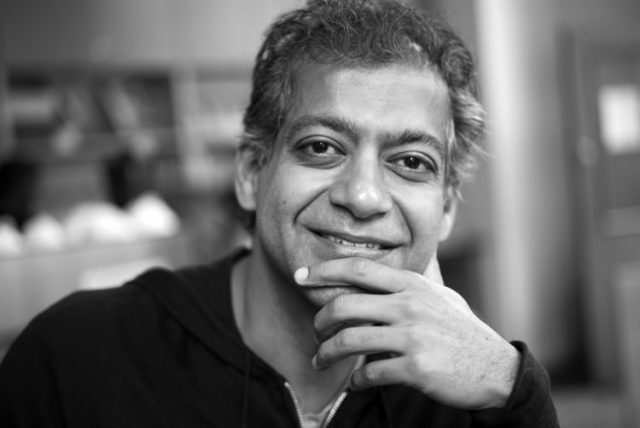 Calling himself the Venture Hacker, Ravikant is a serial investor and the CEO & Founder of AngelList. He also serves on the board of the Zcash Foundation. The previous year, he influenced the blockchain circuit by backing a crypto index fund and also a hedge fund that uses a cryptocurrency called Numeraire. He has also worked towards building CoinList and Republic Crypto as part of the AngelList family. While CoinList a platform that holds initial coin offerings compliant to laws, Republic Crypto enables ICOs that are also compliant with laws and inclusive to all kinds of investors. Therefore, Naval’s tweets challenge norms and conventions associated with cryptocurrency. Hence, These are the best influencers in cryptocurrency and backchain.